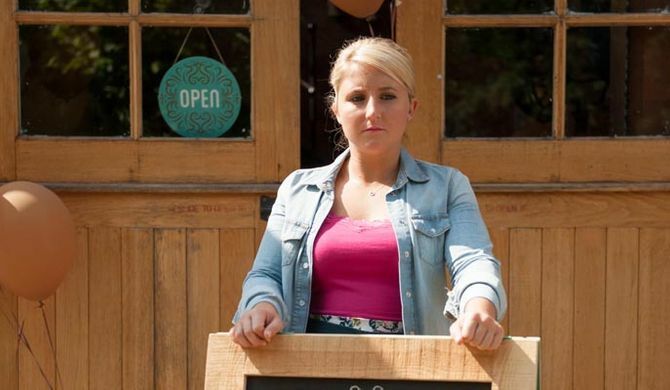 Esther embarks on her new business venture but will a looming threat destroy her dream? Sonny plots to get rid of meddling Kathleen while Mercedes, Phoebe and Theresa hatch their own plan. Are Trevor and Grace’s dreams of a family about to come true? 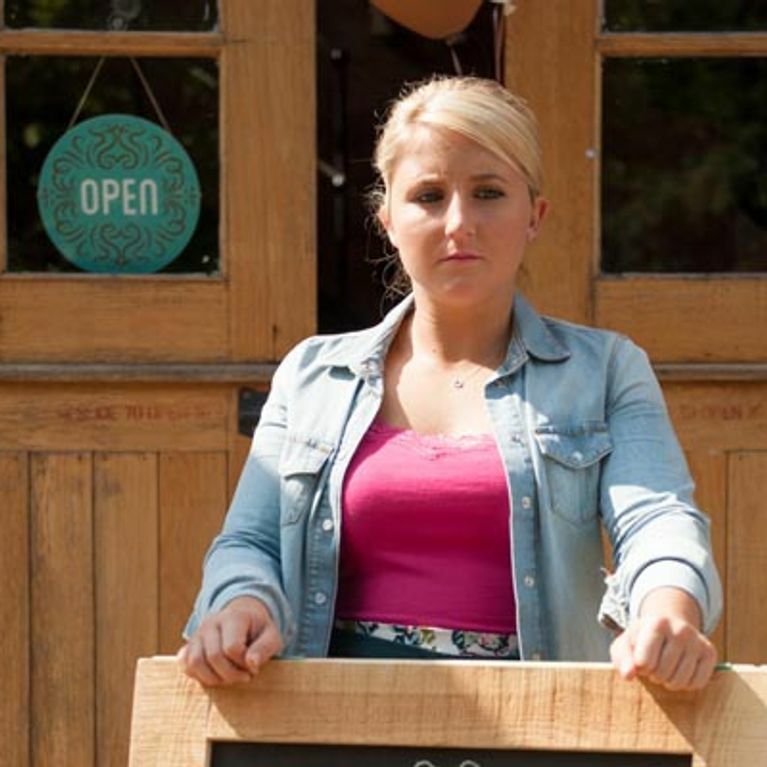 Hollyoaks 05/09 – Can the Blakes and Savages unite to avert disaster?